Two Texas men were killed Monday in a two-vehicle accident on State Road 128. 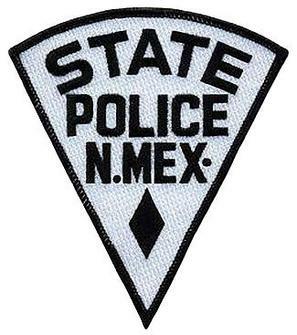 The New Mexico State Police were dispatched around 6 p.m. Monday to SR 128 near mile marker 20, between Loving and Jal. Initial investigation revealed a 2008 Dodge pickup truck was travelling west on SR 128 when, for unknown reasons, it crossed the center line into eastbound traffic, striking a 2010 Ford F-250. The driver of the Dodge, identified as Patricio Montano Ponce, 33, of Buffalo, Texas, and the passenger in the Ford, Rafael Arturo Licon, 41, of Ft. Worth, Texas, sustained fatal injuries and were pronounced dead at the scene. The driver of the Ford, a 27-year-old Carlsbad man whose name was not released, was airlifted from the scene with unknown injuries. Alcohol does not appear to have been a factor. No additional information has been released at this time.